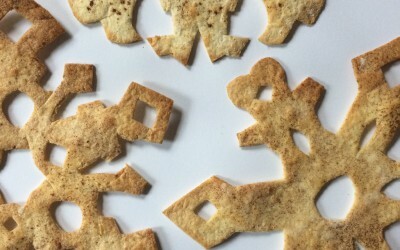 Food meets art and it’s yummy! 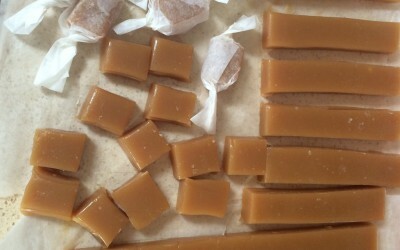 Make soft caramels at home – in the microwave! 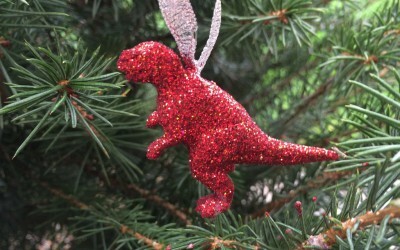 Have yourself a sparkly dino-tastic Christmas. 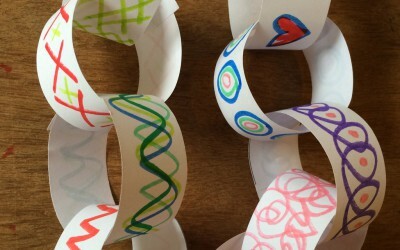 Design and make your own colourful paper garlands. 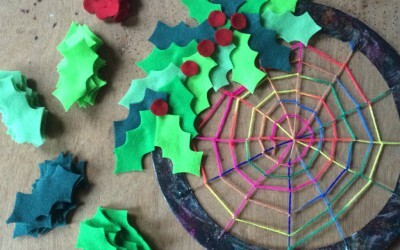 Make an indoor Christmas wreath you can use year after year. 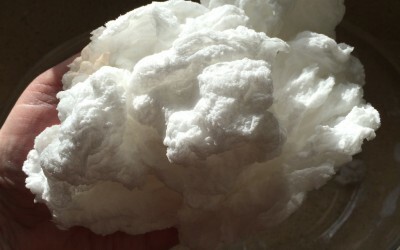 Make a soap souffle in the microwave: amazing to watch and you can turn it into play snow afterwards. 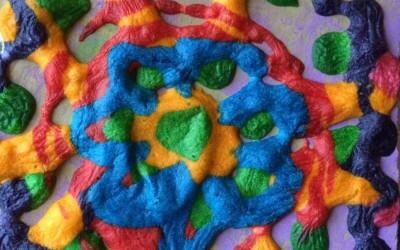 Make your own modelling clay with this simple recipe. 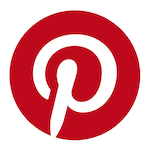 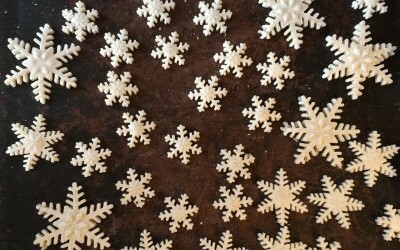 Make snowflake decorations at your very own workshop for a birthday party/school/playgroup/community event/group. 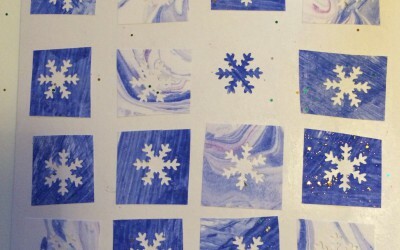 I made some of my snowflake designs into colouring pages for kids (or grown ups!) 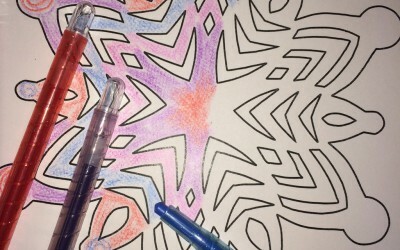 to colour in. 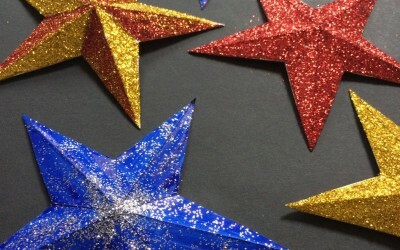 Decorate the house or Christmas tree with these beautiful stars. 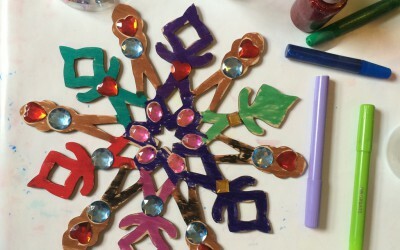 Make some colourful Christmas cards with hardly any mess.